These are athletes who go above and beyond every single year to support the IRONMAN Foundation. Their generosity is unparalleled. Mālama Club athletes join the team by invitation, only. Who are the 2019 Malama Club Athletes? 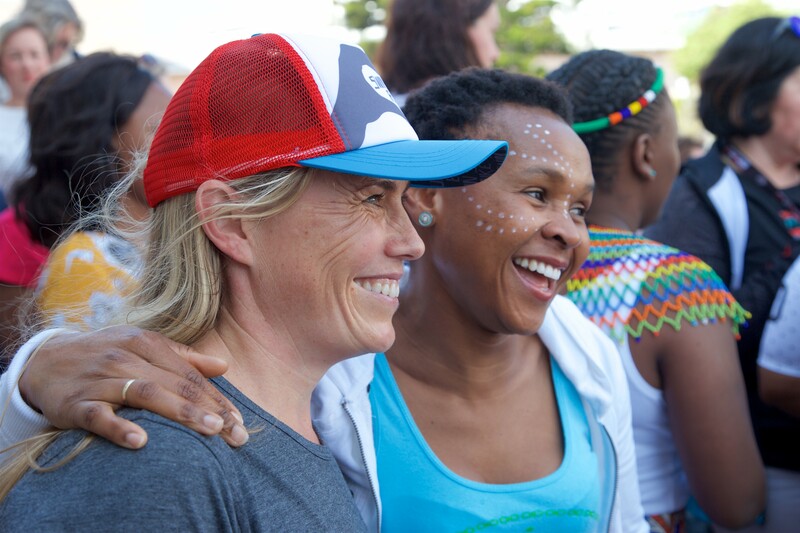 The IRONMAN Foundation Ambassadors are a group of triathletes committed to strive for positive change in IRONMAN race communities through service projects, fundraising initiatives, and athletic goodwill. 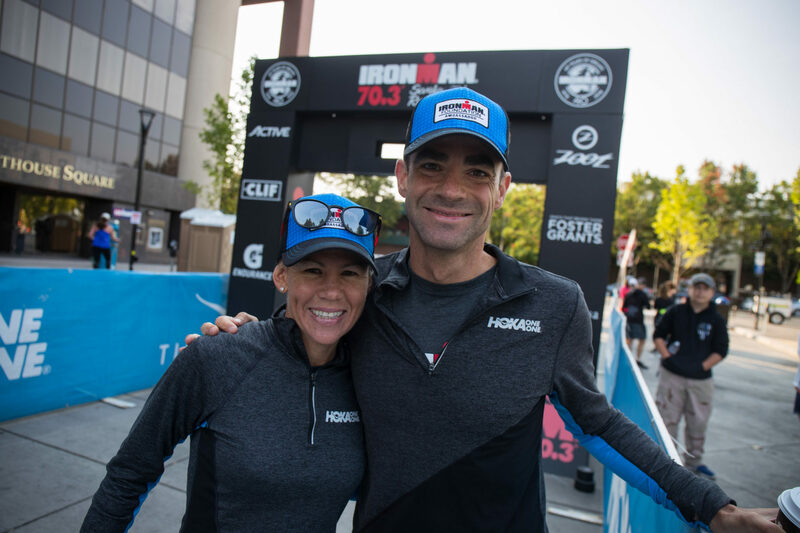 These athletes exemplify the IRONMAN Foundation mission of service through sport and commitment to community.